Our Sherman Oaks Piercing Shop is located in Studio City Tattoo and we are proud to be one LA County’s #1 piercing shops. We always work to exceed your expectations! Personal character, ethics and skill are required when considering who works with us here at our convenient Sherman Oaks Body Piercing studio. Our body piercing shop is located conveniently close to Sherman Oaks (only 6 miles away!) and is more than worth the trip the trip. Our online reputation & reviews speak for themselves. We care about what we do and you’re very important to us so we only carry the highest quality body jewelry available, whether it’s 14k gold or exotic body jewelry, we have it all! We are located in Studio City convenient to all of Sherman Oaks, The Valley & Los Angeles. Our piercing needles are new, sterile and one-time use. We use only the highest quality autoclaves for sterilizing all equipment and jewelry at our Sherman Oaks Body Piercing Shop before ever touching you skin. Every procedure, every single time! Everything that touches your skin has been run through a special Statim autoclave, providing you with a time and date stamped print of the sterilization cycle. We always go the extra mile to ensure your comfort and feeling of security. Sherman Oaks is a neighborhood in the San Fernando Valley. The main commercial shopping district was established in 1999 and is known as “The Village at Sherman Oaks.” This shopping district is considered by many to be the heart of Sherman Oaks. The Village at Sherman Oaks is located on Ventura Boulevard. A partner of the Los Angeles Suburban Homes Company, Moses Hazeltine Sherman, first developed Sherman Oaks. The company had subdivided 1,000 acres (400 ha) of land that would later become Sherman Oaks. In 1927 each acre was sold for $780. Sherman’s other major venture was the famous Los Angeles Pacific Railroad. In contrast to much of the Valley, the area is relatively commercialized, with towering skyscrapers along Ventura Blvd. Sherman Oaks is a local hub for regional transportation, corporate commerce and casual shopping. 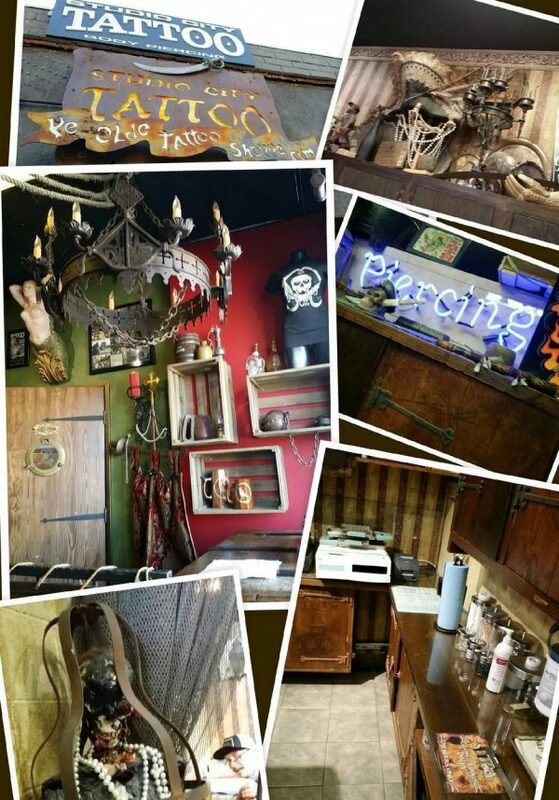 We are proud to contribute to the style of Sherman Oaks with our professional piercing studio just over 5 miles away! Professional Piercings add an element of intrigue and have been embraced by the mainstream. From celebrities to doctors, piercings are now acceptable in most walks of life. Call (818) 769-4049 to request an exclusive quote for our Sherman Oaks Body Piercing procedures! We are located only 6 miles from Sherman Oaks! Make the short drive for the best in L.A.! We promise you won’t be disappointed.